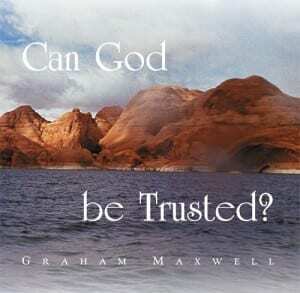 Can God Be Trusted? considers the issues in the great controversy over God’s character. Gracious and convincing as he is, the master teacher invites us to examine openly the biblical evidence and judge for ourselves if the truth is on His side and if we will find Him worthy of our trust.